Originally compiled for rifles only SEARCH AND DESTROY and RETRIEVAL gameplay. 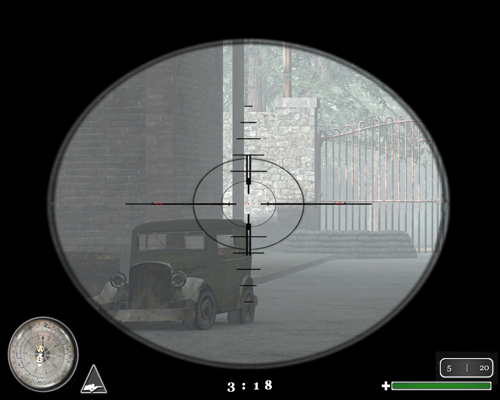 BEHIND ENEMY LINES is recommended for smaller servers. 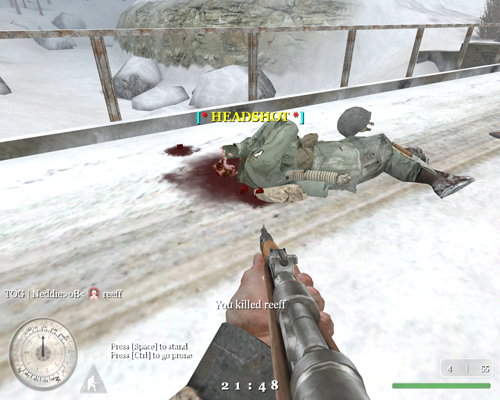 Find a way to remove corpses in respawning gametypes after x seconds.